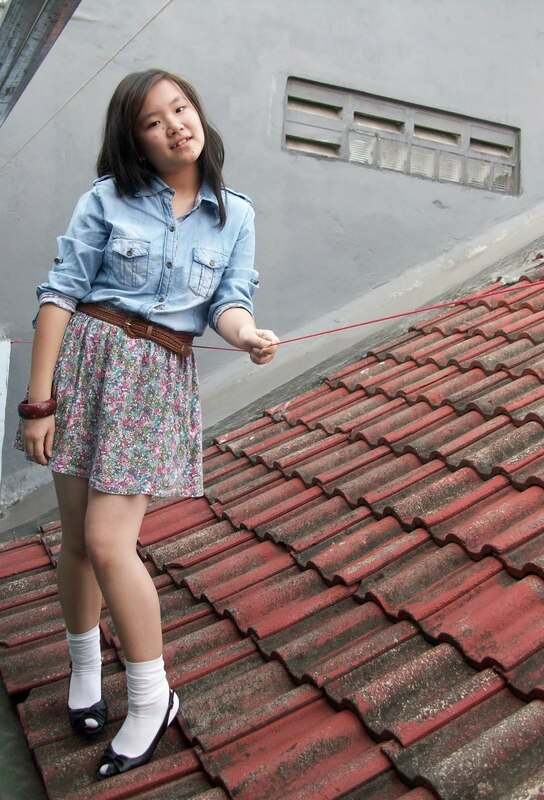 Kezia Mariska: Denim and Floral are great. Denim and Floral are great. So, It's going to be a mostly-picture-post and sorry for the lack text. And about this outfit, I bought the skirt from Zara and I really love it! I'm into skirt right now. Speaking about skirt, it's a fashion stuff that I've become obssesed with, very girly and cute. And you'll see my new gifted shoes from my closest friend and I called it Bow shoes. What do you think? Life is all about change. It never stays the same. It shouldn't. That's what makes life so exciting and wonderful. But, you'll always be you! That's one thing that'll never change. Just be proud of yourself. 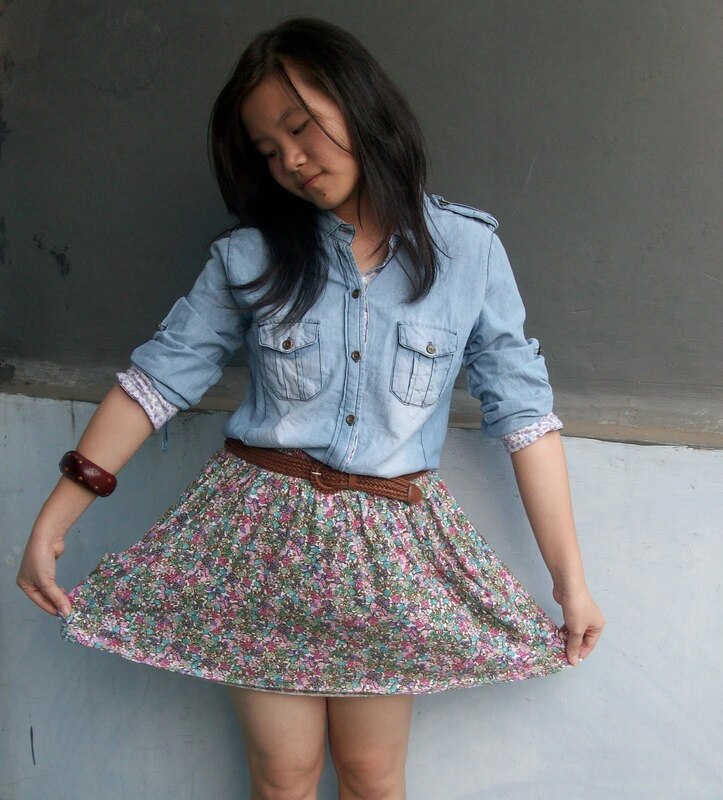 bner banget kez ;) cute outfit btw! i like that skirt, i want to go shopping so badly :( lucky you! @ivy and mestizay : Thanks for you two! SO CUTE! 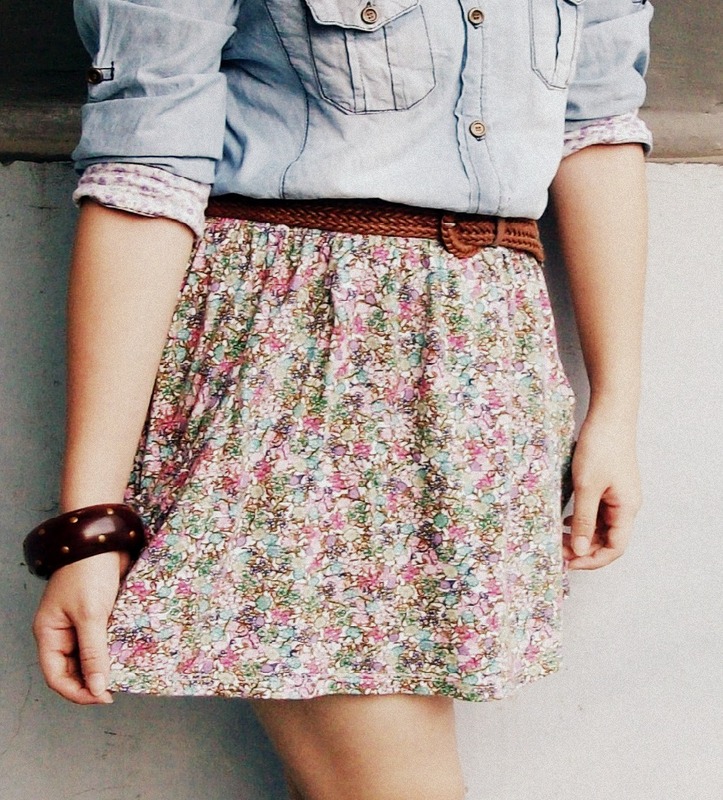 I LOVE denim with florals! Cute outfit!!! 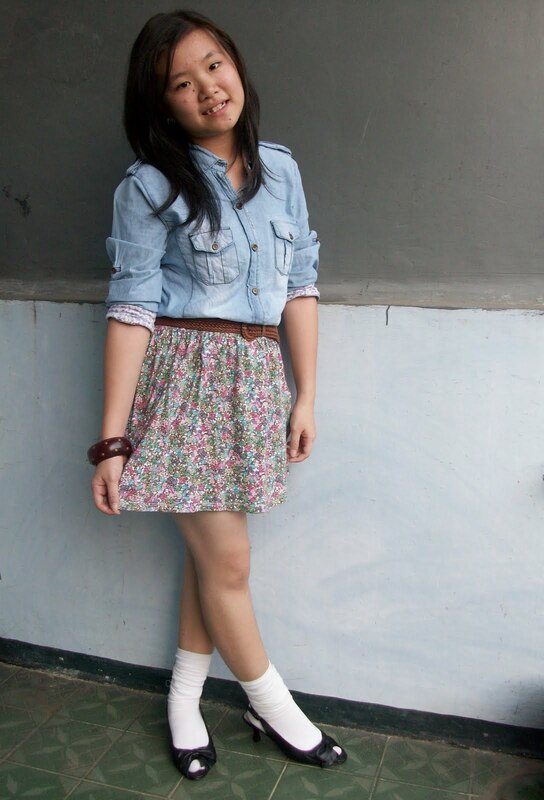 I love the denim shirt paired with the floral skirt and the socks and heels look so cute. Awesome outfit. What a lovely outfit, beautiful denim jacket! Ohh and I love skirts too, I can't live without them. Haha! i love your skirt! 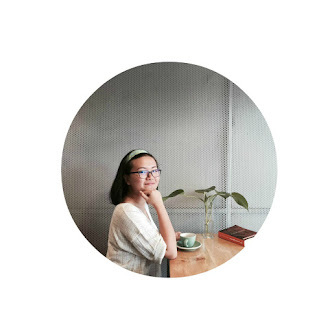 you look so cute in it, btw thank you so much for your super sweet comment on my blog! ps. Having a Satchel Clutch etc giveaway, you might want to check it out. Such a cute skirt! Your outfit is lovely. I really love the floral skirt.